This is the home arcade of all arcades. 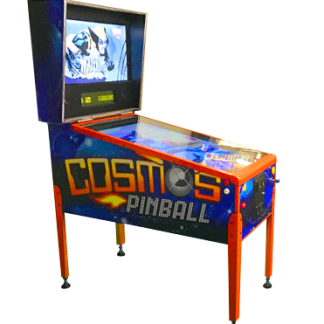 Game Gate is certain to be the focal point of any home game room or office break area. 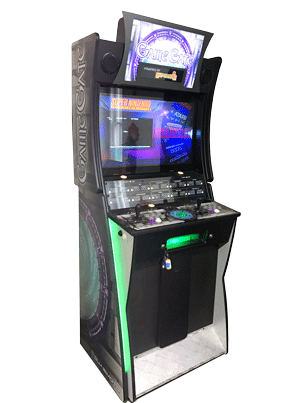 Game Gate is the ultimate full-size 2-player MAME® arcade machine. Authentic Japanese-style Sanwa Denshi joystick and buttons. 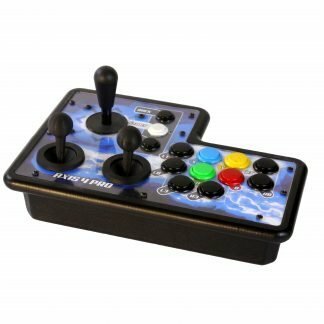 Premium-quality components with genuine arcade layout including an 8-way digital stick and lit trackball. 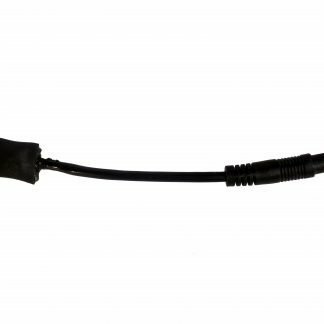 Immerse yourself in the 32″ HD monitor. Crank up the incredible 2.1 sound. Enjoy the LED light and backlit marquee. Contact us for custom artwork requests. Haven’t had this much fun in years. It has all the games I used to play on it and more. You can play every day for 5 years and not play the same game twice. Chris Gerding is the man!!! I can’t put into words how much fun this amazing machine has brought to friends and family alike! Not only will your childhood nostalgia be satisfied, but new experiences will be found! Blue tip is the bomb!